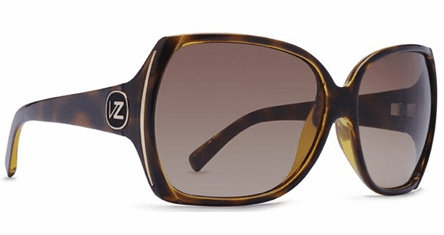 Trudie by VonZipper is for the girl who is still playful at hear. These butterfly frames are beautifully constructed to add fun design to your everyday. Wear these frames with a smile.